Contact Us | The Estate, Trust & Elder Law Firm P.L. 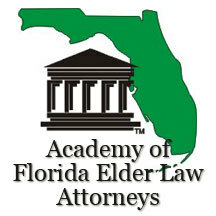 For more information, please contact us regarding our Elder Law Attorney practice, and the qualifications of our Florida Bar Board Certified attorney, associate attorneys, and staff. 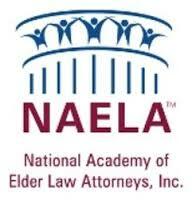 Would you like to have an Attorney representative speak to your organization? 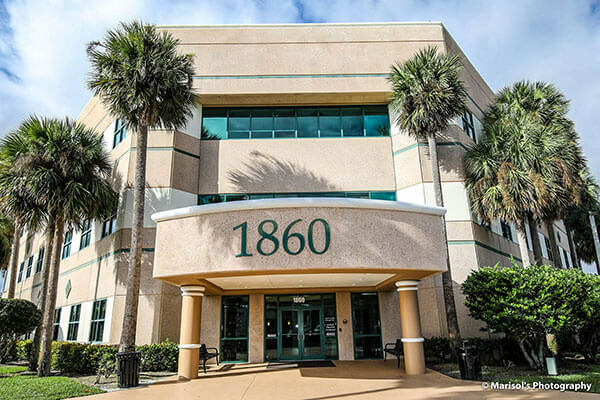 Our main office is conveniently located off Interstate 95. 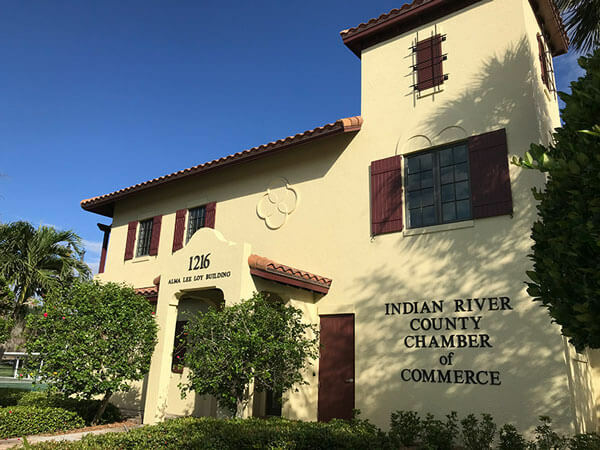 In certain circumstances, we are available for house calls and when essential, the firm can provide transportation to and from the Fort Pierce law office.